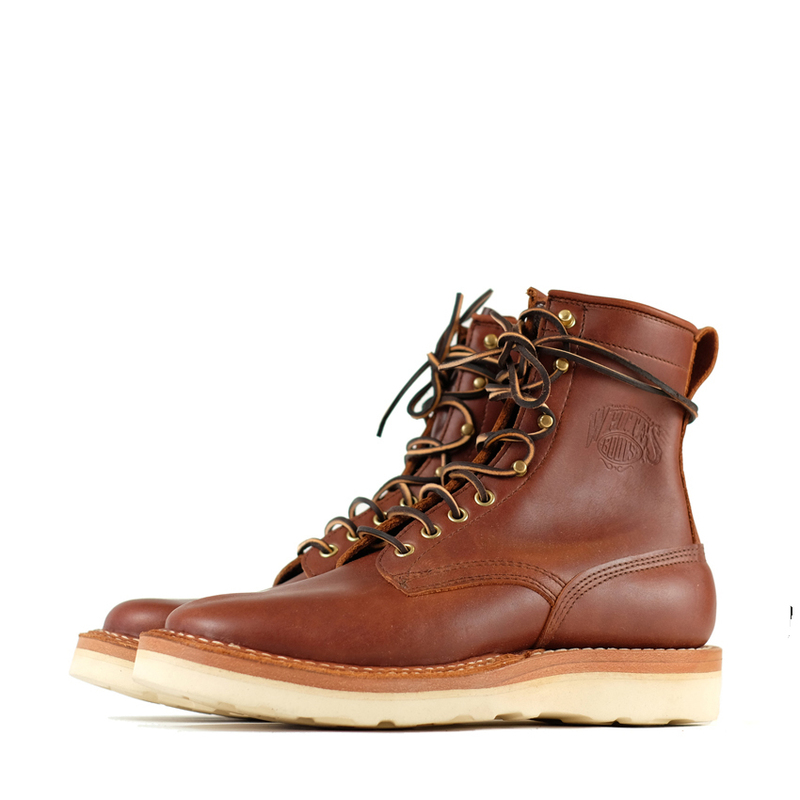 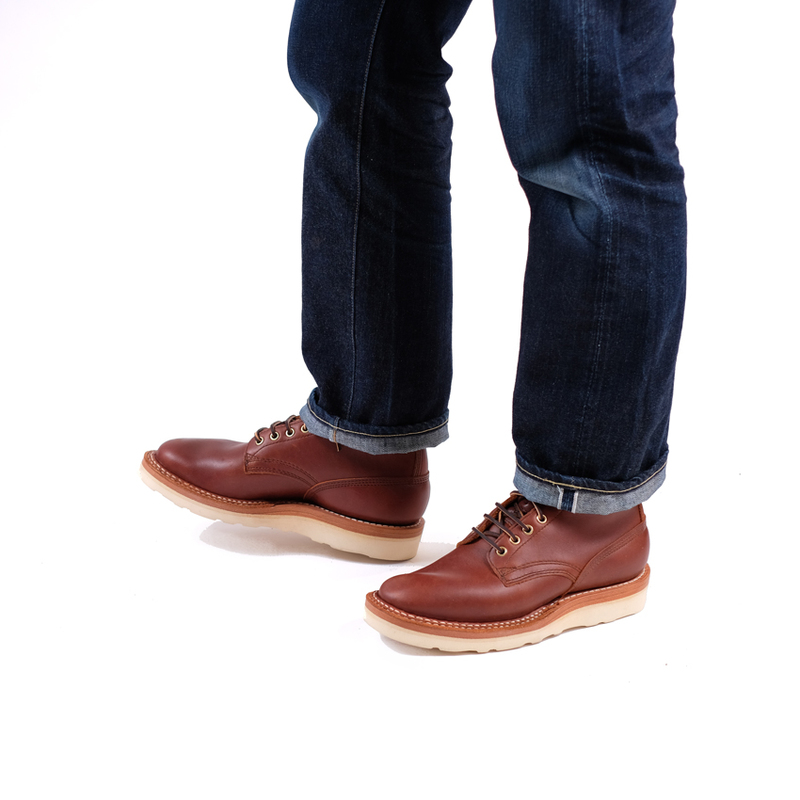 The Red Dog Smoke Jumpers are a nice option for an everyday urban and off road pair of beaters. 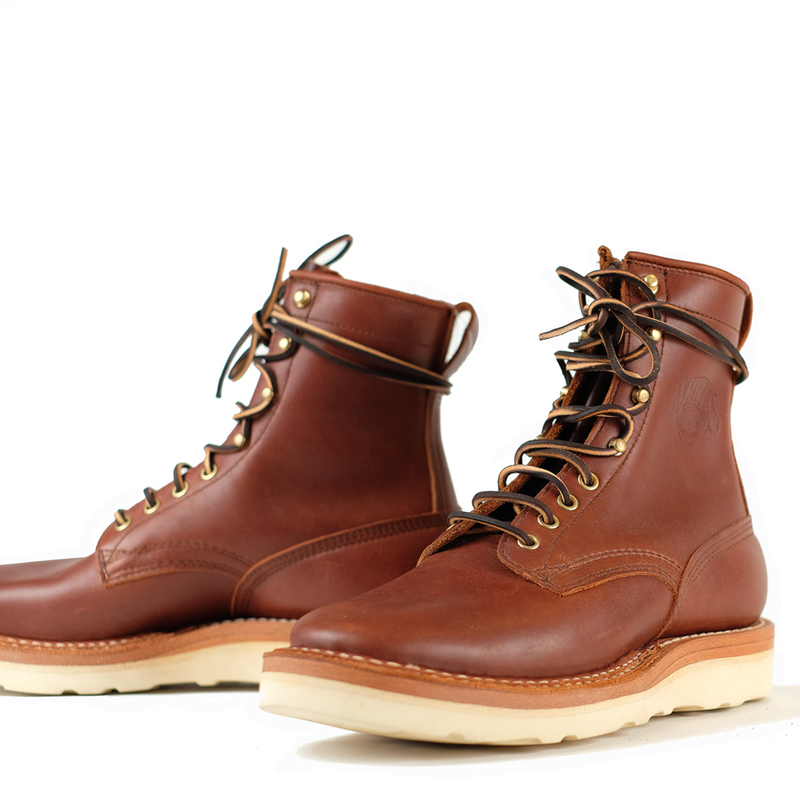 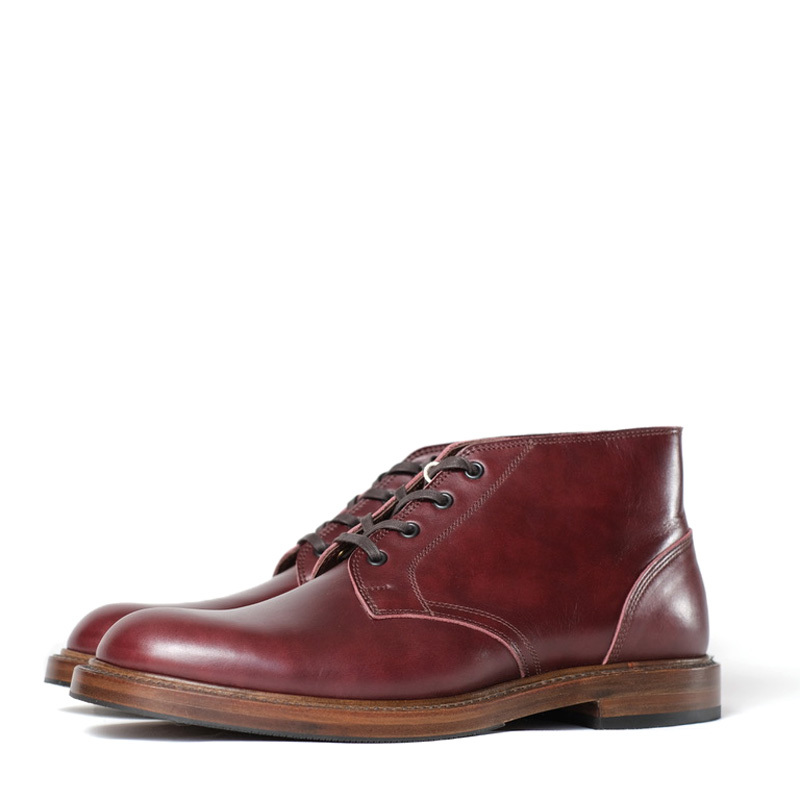 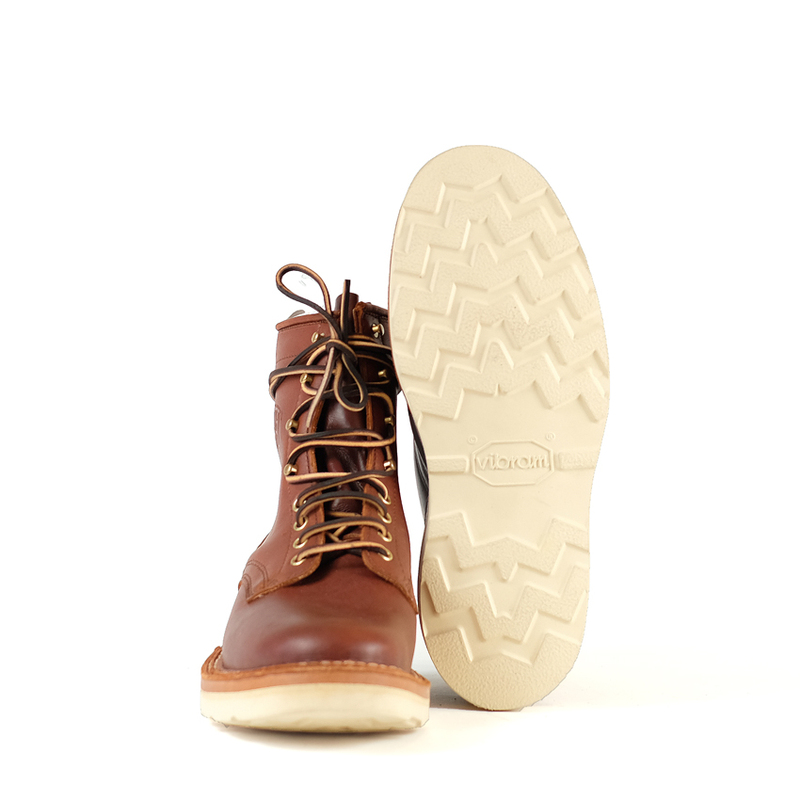 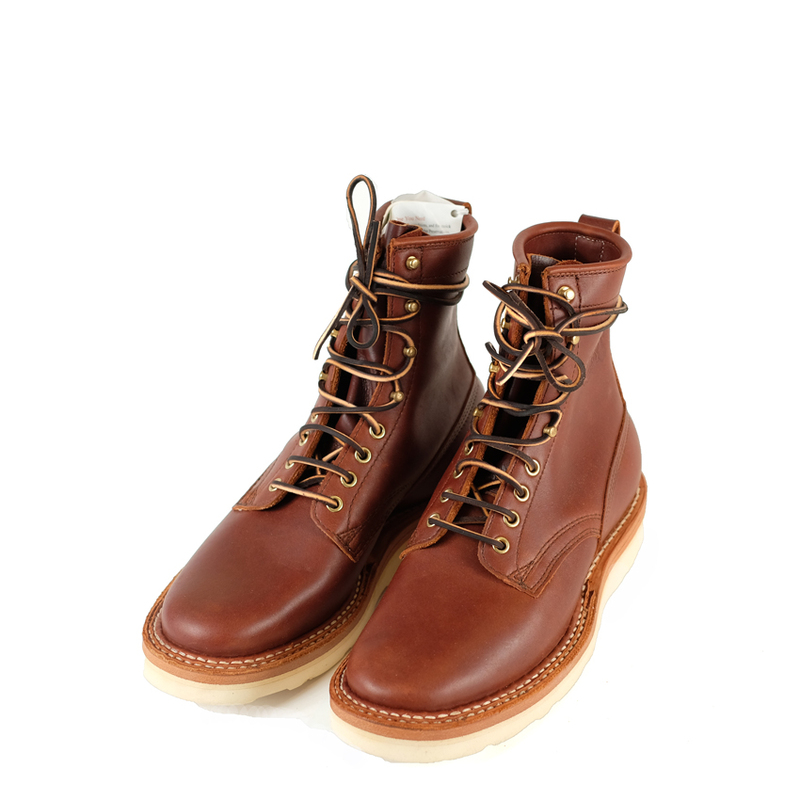 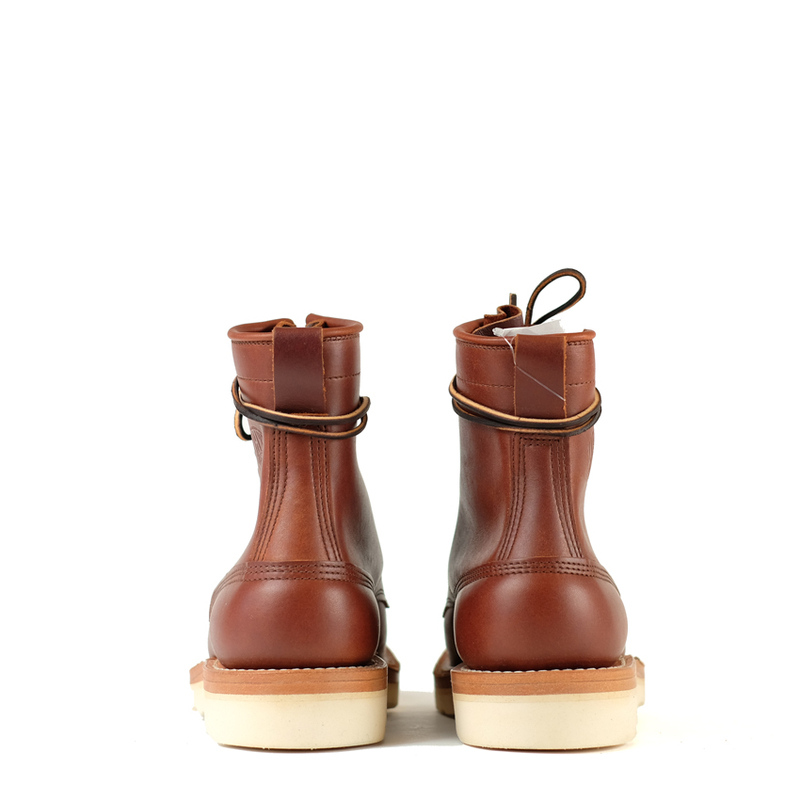 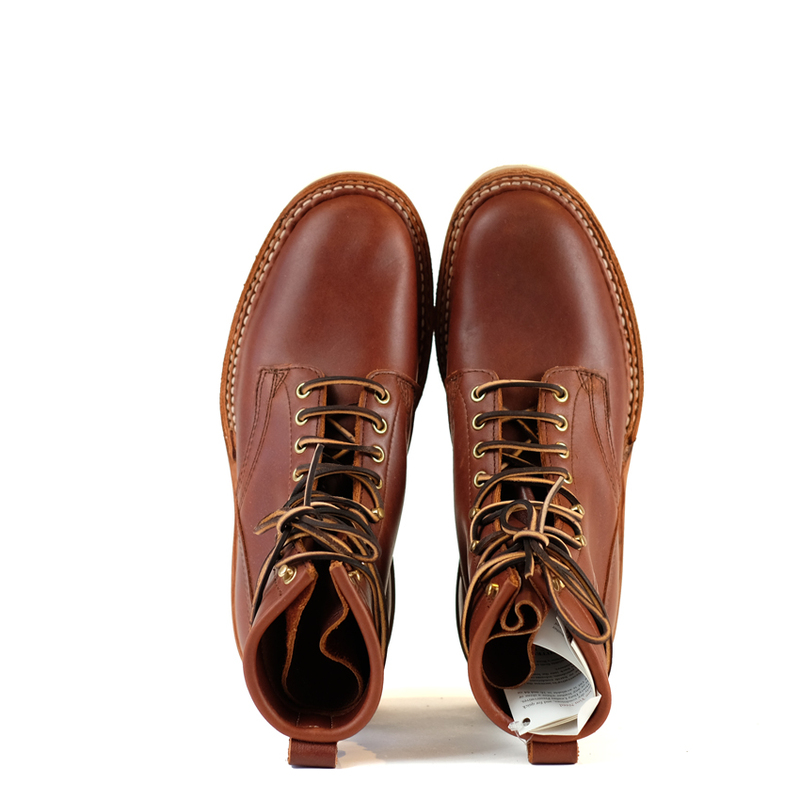 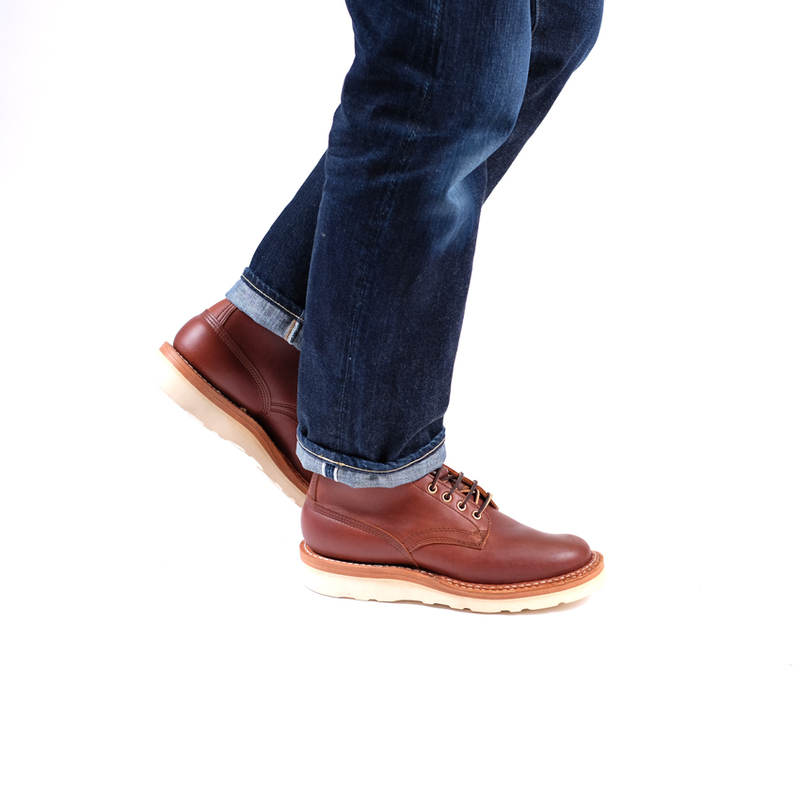 The Red Dog leather has a great lustre to it and the Christy sole is unsurprisingly very comfortable and hard wearing. 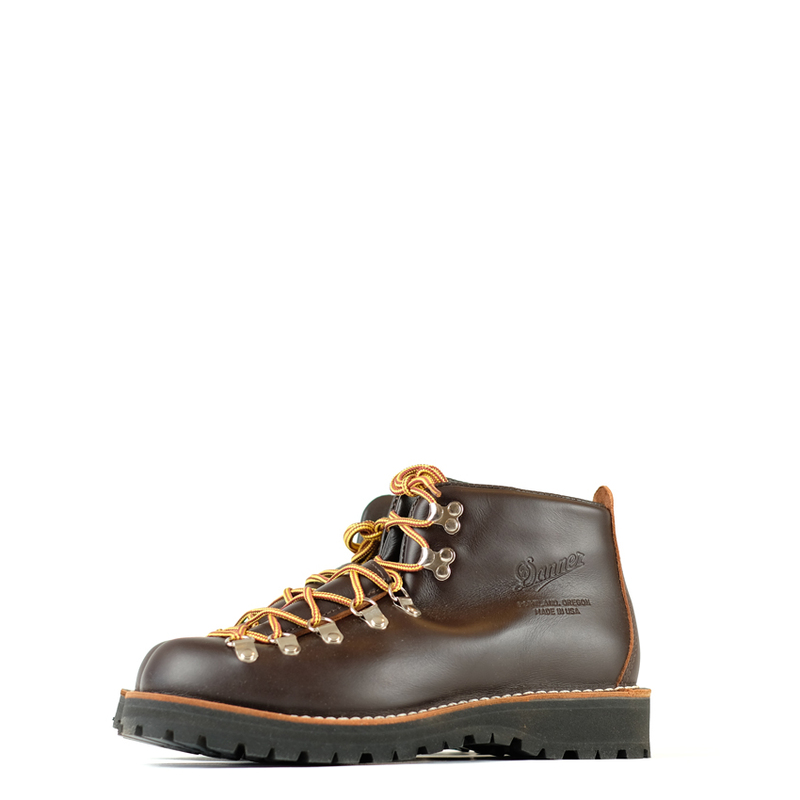 The Red Dog Smoke Jumpers are made on the Semi Dress last so the below sizing info is correct for them.